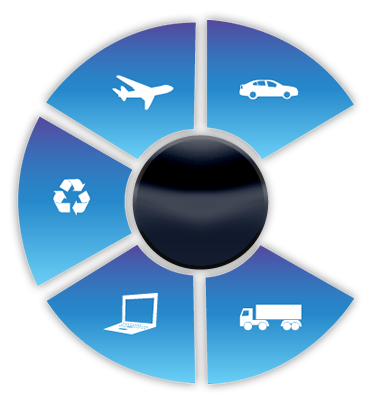 The companies, in business world, continue to develop their employees’ career and communication journey through interactive projects every passing day. 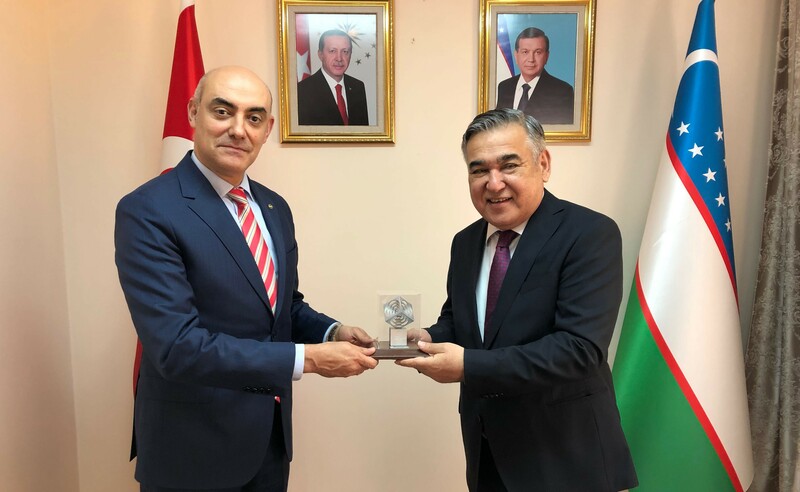 Coşkunöz Holding CEO Erdem Acay and Coşkunöz Holding Business Development Director Burak Başyiğit have visited Ankara Ambassador of Uzbekistan, Alisher Agzamhodjaev with “Capital Brotex Group” LLC Director Nadir Olimkhanov. 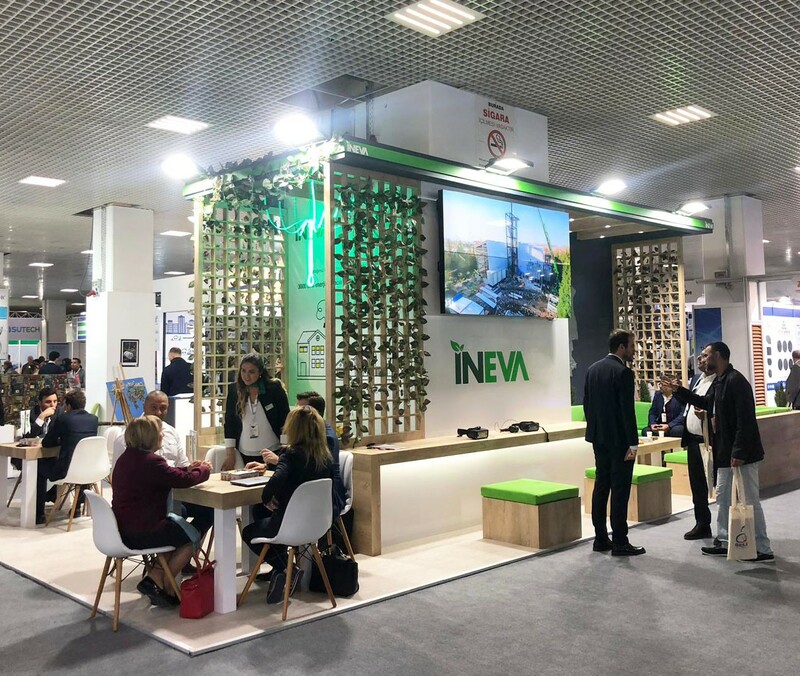 INEVA Çevre Teknolojileri has participated in IFAT Eurasia with its technology that contributes to nature, the environment and renewable energy by eliminating thermal sludge thermally. 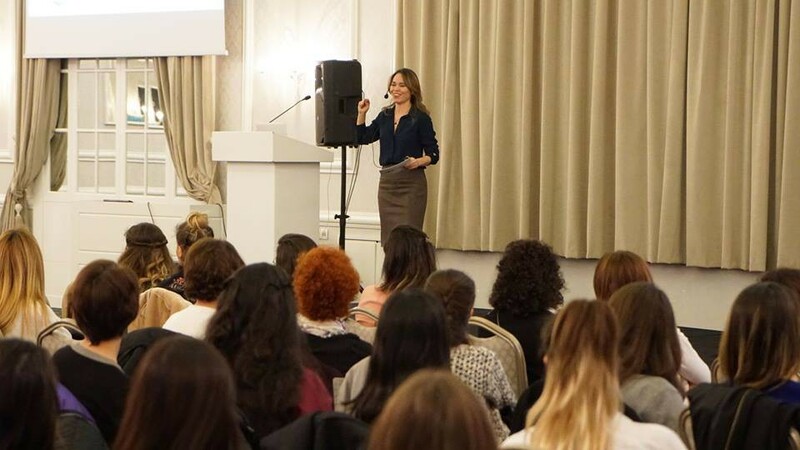 Coşkunöz Holding organized a seminar on social gender equality for Working Women’s Day for its employees. Erdem Acay, CEO of Coşkunöz Holding, and Burak Başyiğit, Business Development Director of Coşkunöz Holding, has visited Alisher Agzamhodjaev, Uzbekistan Ankara Ambassador, with Nadir Olimkhanov, “Capital Brotex Group” LLC Director.